So you are planning your wedding and you have decided that you would like a band. Cool. Next decision is who do you book? Well we have had the pleasure of working with plenty of fantastic bands over the years including Stand Clear, Higher Ground, Midnight Blue and Unlimited to name just a few. A part from working weddings with the bands we also have the chance to chat to them during dinner at your wedding. Once the icebreakers are out of the way (are you guys busy etc) we like to know if the couple has given the band control of the music or if the couple has a specific playlist. 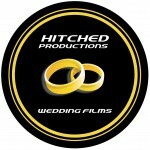 It varies from wedding to wedding and you might ask why we care? Well for us, ideally we like to film some of the dancing before we head off for the night. At Hitched Productions we generally only stay until the end of the formalities which means we tend to catch the first dance bracket. We find from our experience that the weddings where the bride and groom give the band ‘licence-to-play’ are awesome and the band gets everyone up dancing. We find that where the couple has been more specific with each song based on what they personally like…let’s just say there is less dancing. Don’t get me wrong, I love Deathcab too but it is not exactly party music. But it’s your wedding yeah? Well it is BUT…and yes there is a but, I guarantee you will be too busy talking to family, friends and guests to keep track of what songs the band is playing. Whilst it may seem really important during the planning phase of your wedding, come the wedding night, it will be the least of your worries. 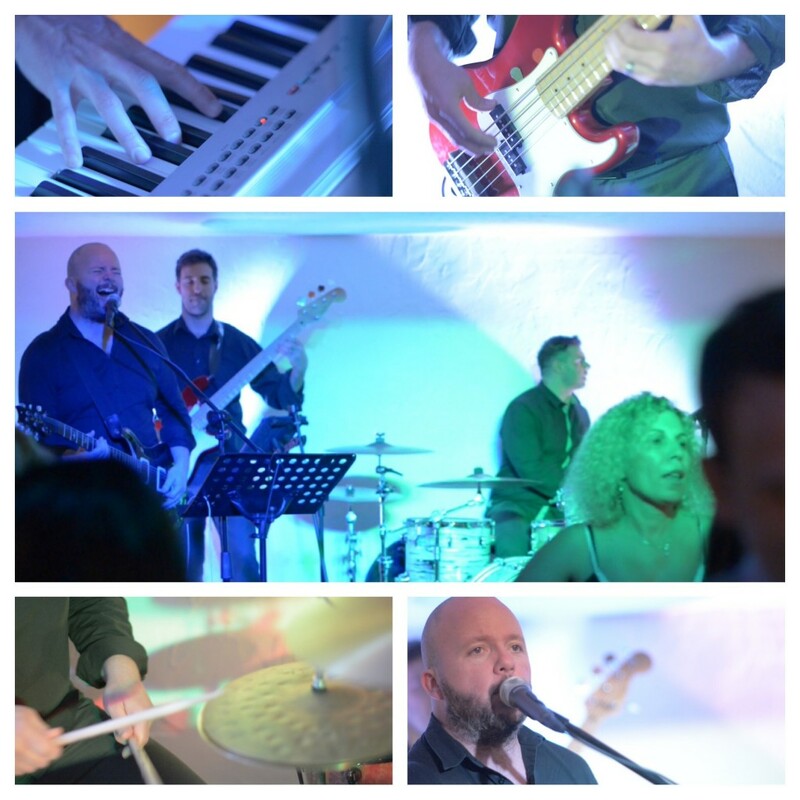 So, our advice (and it is only advice) is that you book a band you like and let them gauge the mood in the room and let them do what they do best and that is, to give your wedding an awesome atmosphere and get everyone up dancing. Disclaimer – as always the vendors we reference in these posts are done so on the basis that they make our lives easy when we film with them i.e. they give us an audio output without requiring us to give up our first-born or a kidney etc.